San Godenzo is a small town on the borderline between Tuscany and Emilia Romagna. 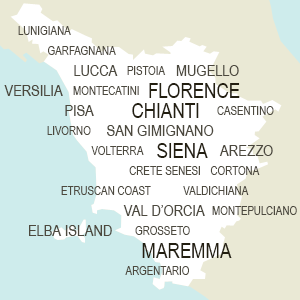 It is located about 50 km from Florence, to which is connected both by bus and train. Near the city was born the famous Renaissance artist Andrea del Castagno. Form San Godenzo you can access to the National Park of the Casentinesi Forests.